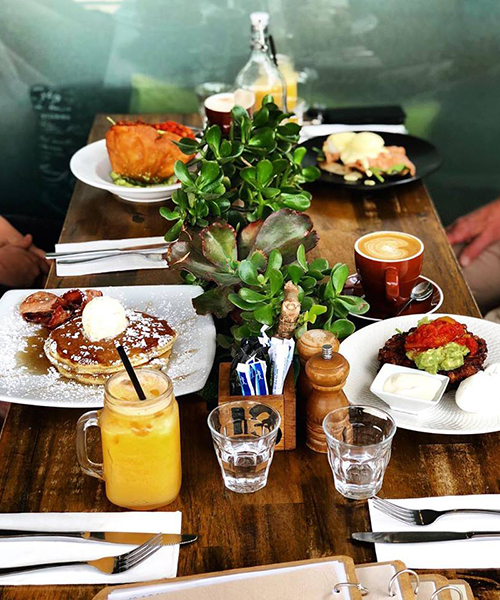 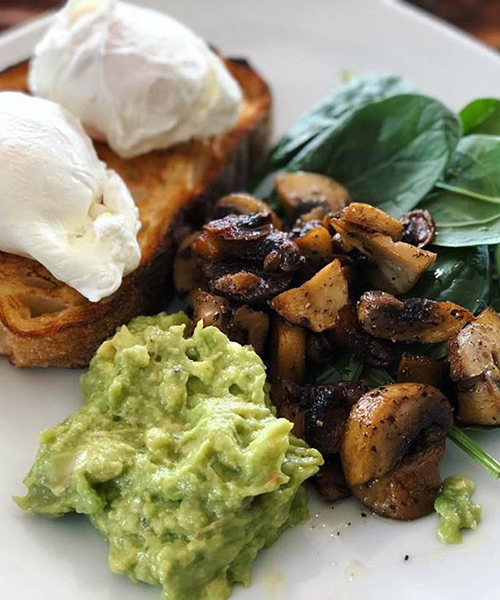 For delicious all day breakfasts, sweet treats and now dinner Thursday through to Saturday, Little Sista is a top notch suburban hideaway, with amazing coffee and a pet friendly outdoor space. 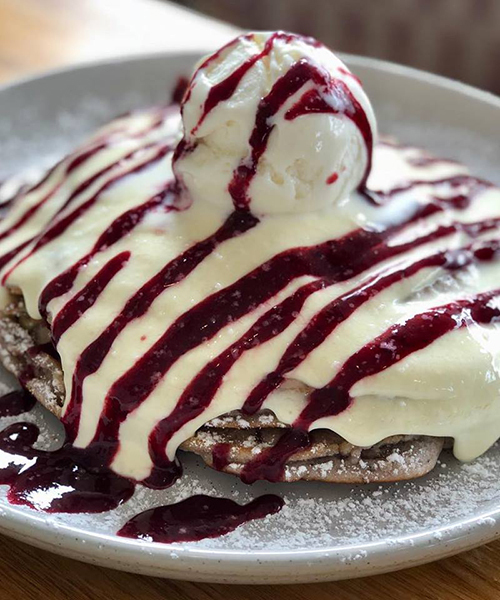 For breakfast, you can tuck into classics like avocado on toast with almonds, balsamic and feta, or sourdough and savoury mince, but for those with a sweet tooth, there’s usually a delicious pancake special. 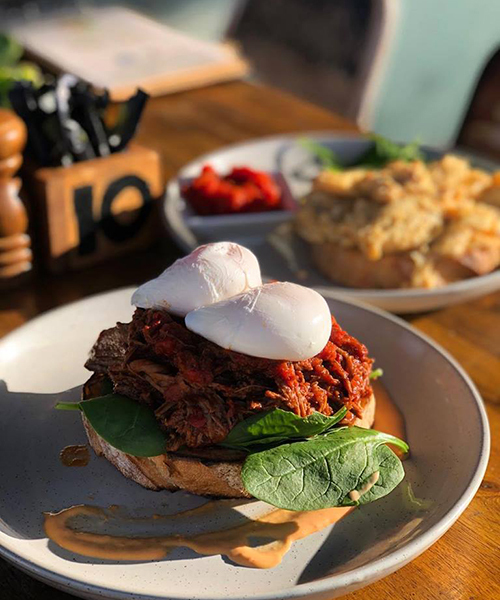 Dinners are mouth-wateringly delicious and you’ll always find a cabinet full of cupcakes, slices and other treats by the counter.